Arphi is recognized for its immense position in the market place with great customer satisfaction. We are known for offering comprehensive hearing solution for all these years. Arphi is one of the largest suppliers of hearing aids under the contract of the Ministry of Social. Justice and Empowerment. Our manufacturing amenities are accepted and frequently inspected by The Bureau of Indian Standards Our regional offices are equipped with state of the art service centers and labs. We have operations PAN India supported by more than 500 active Dealers all over India. We have a team of over 75 professionals working in sales, marketing, services and manufacturing. We have enthusiastic service engineers to support customers across India. Arphi Electronics Private Limited has a wide network of distributors all over Asia, Europe, Middle East and Africa. Arphi has been acknowledged as one of the trusted partners offering high quality products backed up with strong services. 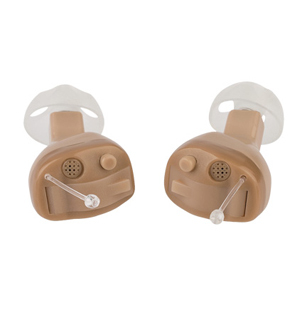 We are also specialized in manufacturing custom made hearing protection. We manufacture hard and silicon earplugs. They have strategic tie up with Audio Service (Germany) and Resonance (Italy).